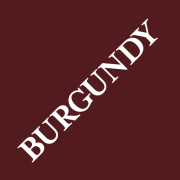 I have spent the whole of the 2012 Burgundy campaign wondering what on earth everyone is talking about. It’s as if the UK wine trade has tasted and written about a completely different set of wines to the ones which I have tasted. The Burgundians themselves are talking a straight game though. They are under no illusions about the absolute quality, or lack of, in this vintage. 2012 is a simple, straightforward, relatively-early-drinking year for both red and white wines. Many winemakers looked justifiably sheepish while defending the lofty statements written in wine merchants’ brochures which trumpet phrases like ‘tear-jerkingly good, ‘great’, ‘brilliant’, ‘expressive, vibrant and intense’, ‘hugely concentrated’, ‘glorious and glamorous’, ‘hot on the heels of the 2010 vintage in terms of quality’! The winemakers know that they will sell their wines through their appointed merchants and that they all must work together to try to convince us drinkers that the prices they are asking are fair. They are not in many cases. The merchants stress that volumes are low in the 2012 vintage and so punters must act now or presumably die of thirst. This is rubbish. Yes, volumes are down 30-40%, but prices are up 30-40%, too. Is this a valid reason to buy wines blindly hoping that they will gather complexity as they travel along their relatively short-lived trajectory – No. There is a frailty and hollowness to many of the 2012s which gives the illusion of purity and freshness, but in fact it is the absence of matière (guts) and complexity. The vintage itself was a dreadful one. Plagued by a poor, late flowering, hailstorms which decimated large swathes of vineyards (as late as August) wiping out 80% of Volnay and much of Pommard and also hard frosts. The only reason we have any wine at all to taste is thanks to a relatively fine summer. The crops are a long way down but the wines don’t taste concentrated to me. They are primary, fruit-driven and in some cases rather charming in a superficial manner, but there are only a few Domaines whose wines I really can’t live without. Sadly, the 2013 harvest was down in volume, too, so with this in mind it was inevitable that price hikes would hit us hard this year. I don’t think that there is any earthly reason for you to rush to buy wine though. In my opinion, the wines, on the whole, are simple, fruity, forward-drinking and joyless. Granted there are a few exceptions, there always are, but there is not one bottle which outshines its 2010 counterpart and they are all more expensive. Only one other commentator who I have spoken to agreed with my thoughts, so make of that what you will, but I am certain that, with the exception of Chablis which had a superb harvest, the wines are a letdown. I would urge you to buy a few cases of Chablis though because prices seem spot on and then cherry pick a few other wines, too, if you wish. I have only bought five cases this year and they are all white! I will satiate my cravings for Pinot Noir with my 2007s and 2008s and also unlock some of the awesome value Kiwi and Aussie Pinots in my cellar, for these countries are fast becoming the only place to shop for sub-£25 Pinot with real élan and depth of character. 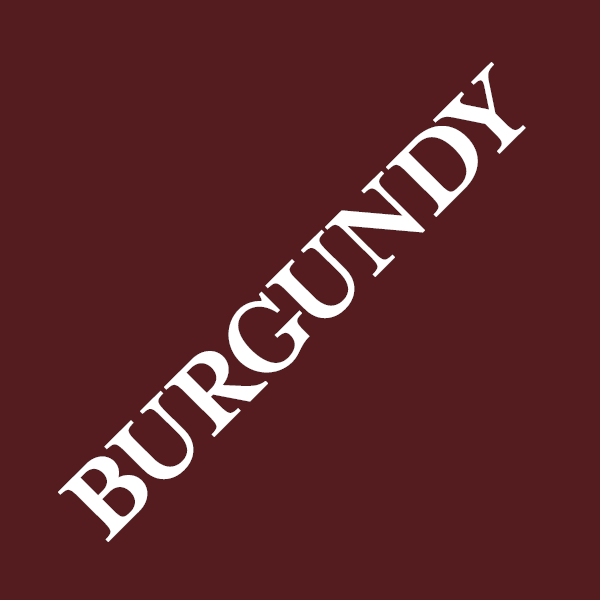 I would also stress to you the 2010 is the year to invest in if you need more red Burgundy in your cellar. As always, I have put all of my scores into a spreadsheet and you can click on the link below and print it out. I have, once again, used red ink to highlight my Qualité Prix wines of the vintage. These are wines where the quality is terrific and the price also seems fair. I would urge you to place your orders for these wines asap. As for the rest, good luck! Perhaps you will find the hidden depths in these wines that the UK merchants insist are there, but I very much doubt it. 2012 is an average vintage with fruity, pleasant, expensive wines. Gosh, even some 2011s at the Laytons tasting looked better and cheaper and that’s saying something! Here is a list of Domaines whose portfolios were particularly noteworthy this year because they seemed to embrace the characteristics of the vintage rather than trying to make something different and failing – Antoine Jobard, Armand Rousseau, Bachelet-Monnot, Christian Moreau, Daniel Dampt, Droin, Etienne Sauzet Ghislaine Barthod, Hudelot-Noëllat Jean-Marie Fourrier Jean-Marc Boillot, Rémi Jobard, Rémi Rollin, Tollot-Beaut, Vincent Dampt. Please click on the following pdf to open my full spreadsheet of wines, scores and QPs! You can then print it or save this to your own system.